The Gurian Institute provides advanced training workshops for educators, therapists, and parents. When addressing data and gaps associated with race, socioeconomic status and/or language background, it is critical to examine the role gender plays in patterns of achievement, classroom management, and student engagement. This training is not a new curriculum. Its holistic nature grows from its fidelity to all three fundamental areas of child development: nature, nurture, and culture. It builds understanding of boys and girls in all settings: curricular, extra-curricular, and behavioral areas. 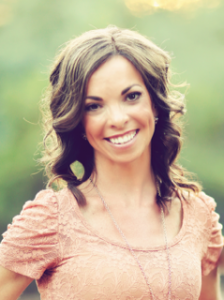 Katey McPherson is a former K-12 school administrator and co-author of Why Teens Fail: What to Fix. She has been an educator for 23 years, serving as a secondary school teacher, middle school guidance counselor, and K-12 Assistant Principal. Katey is also the founder of the S.H.E. Forum (Sharing Healthy Experiences) serving teens and their families, and co-founder of the bullying prevention program, BE THE ONE. 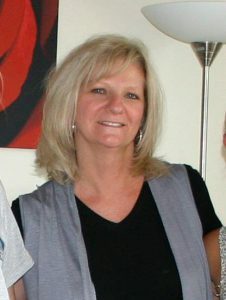 Katey has presented at major conferences throughout the United States, Canada, and Jamaica, and currently serves as a Cadre Supervisor of Student Practitioners at Rio Salado Community College as well as adjunct faculty at Grand Canyon and Arizona State University in the Educational Administration and Leadership program. 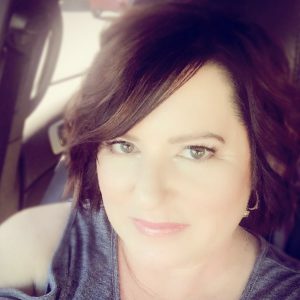 Katey holds a Bachelor’s degree in Spanish and Secondary Education from Michigan State University and a Master’s Degree in Educational Administration and Supervision from Arizona State University. Katey also serves as a co-consultant with Dr. Michael Gurian for the National Center For The Development of Boys in Chattanooga, Tennessee. Veronica began her journey in education the day she became a mom. Her greatest joy is making a difference in children’s lives. She became involved in education by serving as a PTO President and then a Parent Council President (district parent organization). She enjoyed the time she spent in the classroom working with students, which was the motivation for her to pursue her Master’s in Education. She began her career as a middle school science teacher in Scottsdale School District. She then completed her Principal certification and moved into a position as an Instructional Coach at a Title I school. Most recently, she has been an assistant principal and is for the last three years, she has been an elementary principal. She is also very active in the community serving on the boards of nonprofit organizations. Trisha Lucas has been involved in early childhood education for over 25 years. She began her career as a teacher and then became Education Director at Desert Sun Child Development Center. Trisha was also instrumental in writing and revision if the Arizona Early Learning Standards. 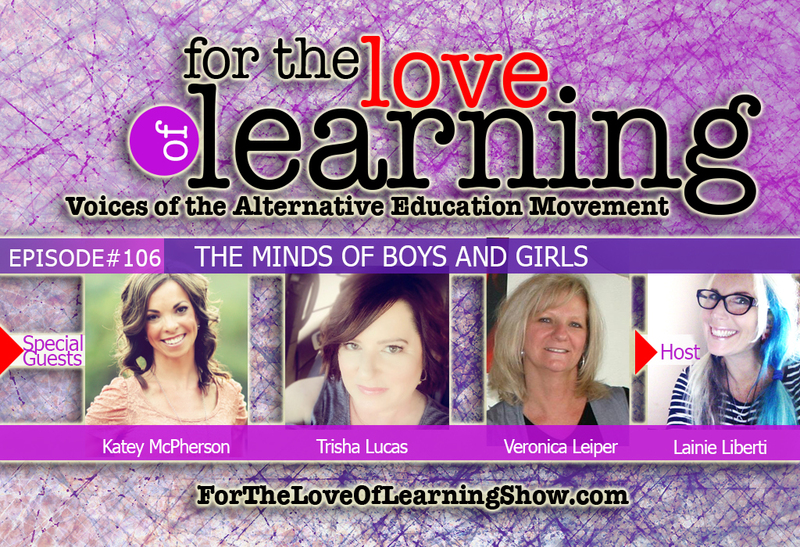 Trisha is an educator, parenting coach and Gurian Trainer. Trisha is strong advocate of the child and family unit.